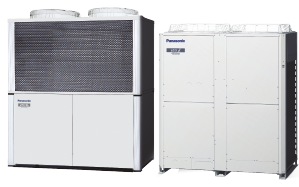 Panasonic has officially launched its latest central controller, the CZ-64ESMC3, to the market. Building upon the previous model; this innovative and easy to use controller offers increased functionality through the inclusion of an integrated schedule timer alongside an intelligent, user friendly interface. The CZ-64ESMC3 will be available from June 2016 and incorporates Panasonic’s popular schedule timer. 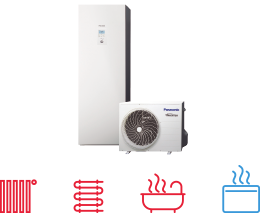 This enables users with the flexibility to manage the periods when their property demands heating or cooling. 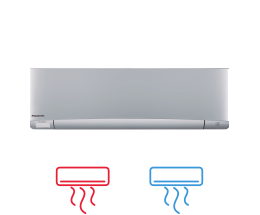 Furthermore, the controller features an energy saving function which enables the suspension of the systems operation for long periods of time; maximising energy conservation and minimising the potential to generate waste heating or cooling. The controller also allows for up to six operations per day to be programmed; including operating or stopping units and allowing or prohibiting access by individuals. This again ensures that the system continues to operate at an optimum level through the minimisation of potential disruption from individuals that are not authorised to modify the system. Additionally, integrating the schedule timer into a single compact package reduces the need for additional wiring, reduces installation time and offers an overall cost saving to the owner. Within the existing controller portfolio, the functionality of the CZ-64ESMC3 central controller places it between the standard local hard wired remote control (CZ-RTC5) and the advanced market leading intelligent controller (CZ-256ESMC2). The user can allocate up to 64 indoor units and 30 outdoor units. The systems can be divided into 64 differently named groups within 4 different zones. 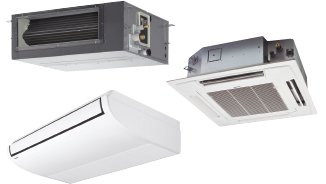 Settings such as operation mode, fan speed and air flow direction within each group and can be controlled; delivering a cost effective means to control both large and small heating and cooling installations from a single location. 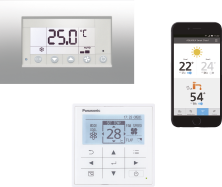 By integrating the schedule timer and system controller with a digital display into the advanced and intuitive CZ-64ESMC3, the potential to optimise the operation and control of Panasonic’s market leading, energy efficient air conditioning products is now even more practical.